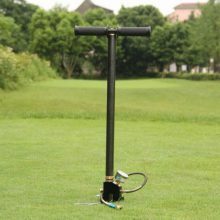 BULL Premium Quality high pressure 30mpa 4500psi PCP hand pump - Shipping included! HomeHand PumpsBULL Premium Quality high pressure 30mpa 4500psi PCP hand pump – Shipping included! 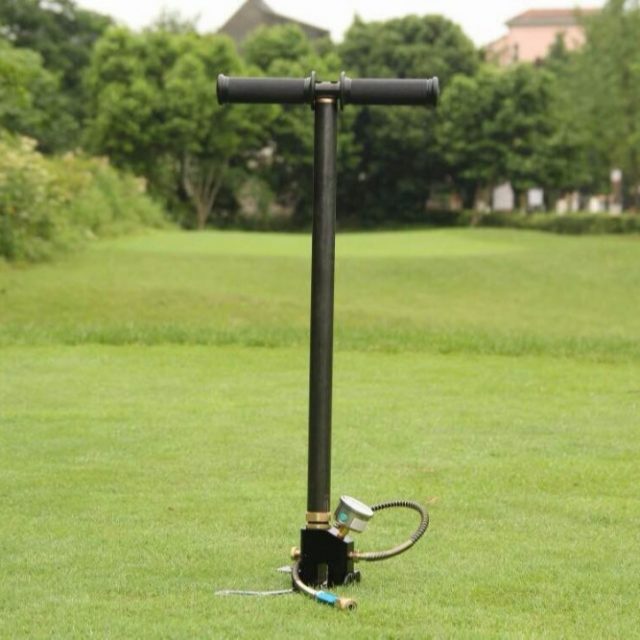 These are top quality PCP hand pumps, water cooled, 4500psi rated, with 3 stage pumping, and include premium features such as the folding legs and water/oil separator filter. I’ve only got Ten in stock at this discounted price so pick up yours today! Shipping will be expedited through Canada post. Canadian sale only on these pumps. Good product. Excellent service from this seller.